Connect your source components (eg. turntable, CD/DVD player, tuner, etc.) to your amplifier. Or connect your pre-amplifier to your power amplifier, where the equipment uses the industry-standard RCA plugs (also known as Phono or Cinch plugs). 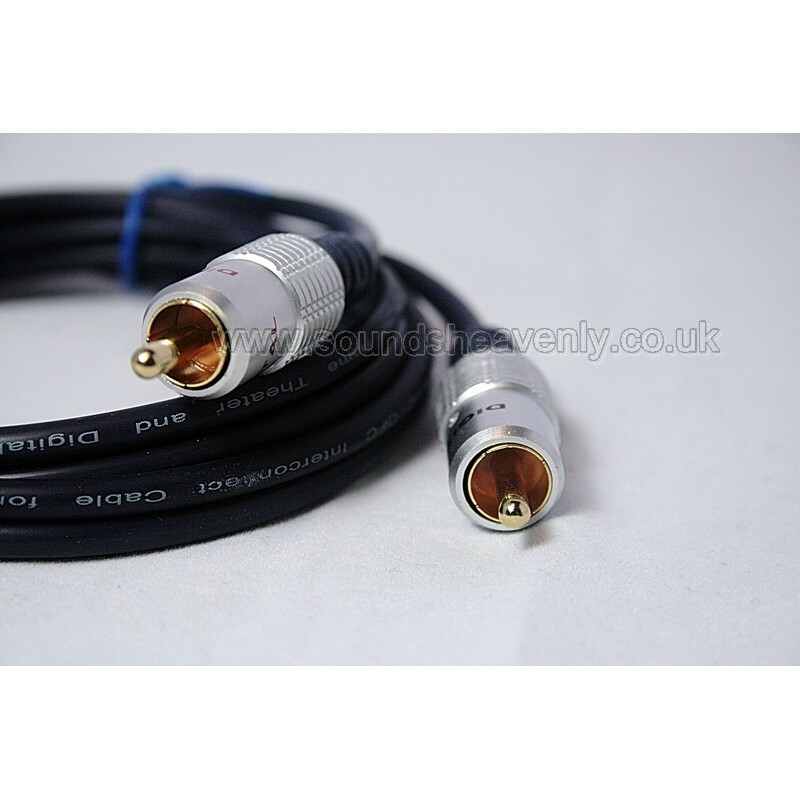 This cable will allow you to connect a TV, Hifi or any other device with a Phono output socket into your amplifier or receiver using its Twin Phono (RCA input sockets.